" Objective of Efficiency and Productivity by Automation towards Digital Economy and Circular Economy Solutions ! 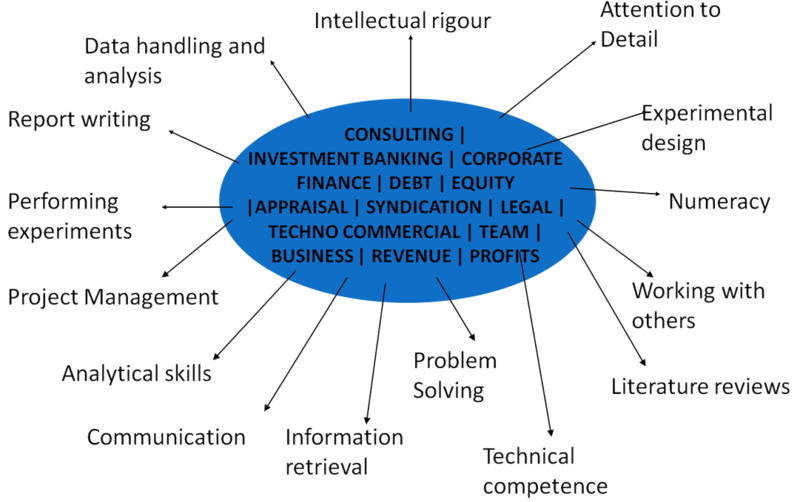 Corporate and Social Mechanic with Software and Consulting Toolbox ! Bringing Practices of biggest and best Automated players , Kaizen, JIT to MSME and People for Ease, Simplicity, Saving Selling ,Real-Time, Reliable data and Transactions. 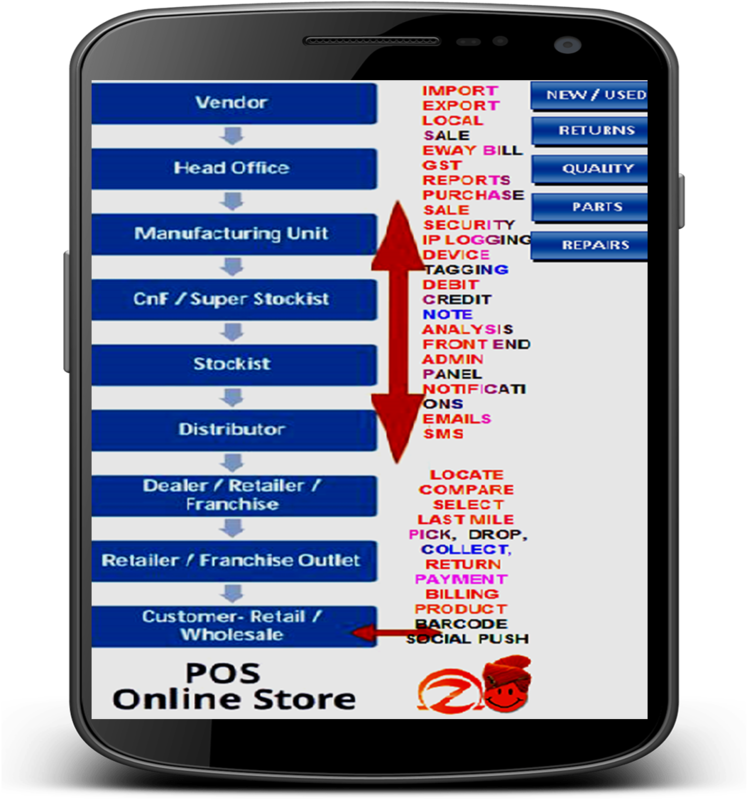 Easy and affordable solutions are B2B+B2C+POS+Logistics+Field Force management." 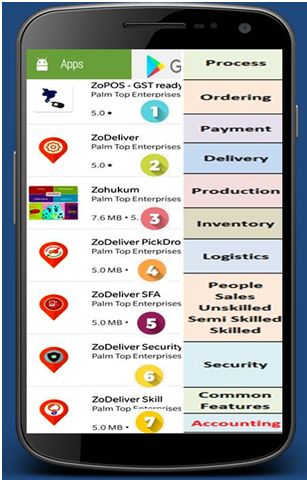 ZoHukum Genie on Palm solves and serves 30+ industries. 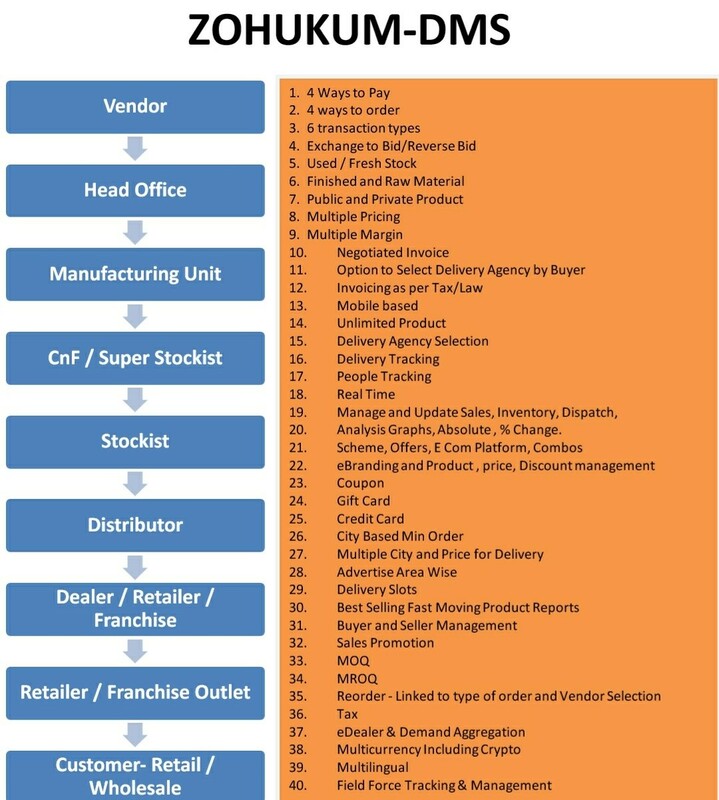 Focus is on Modular Platform from Raw Material / Plant / Vendor to Manufacturing Unit / Quality / Head Office analysis to Super-stockist, Stockiest, Distributors, Dealers, Retailers and Finally End Consumer Retailer/Wholesaler. 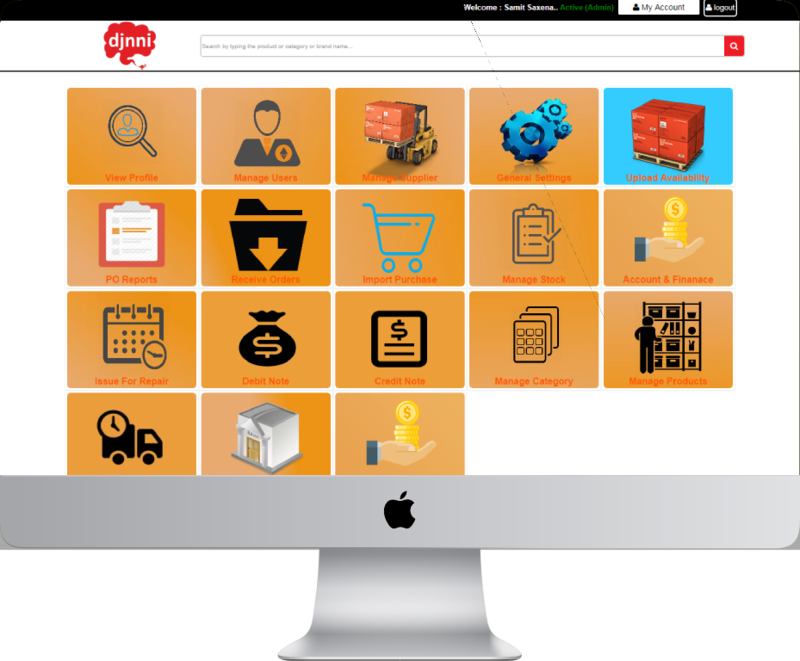 All are supported with logistics, people, tracking, dashboards, reports and Integration. This Covers Primary.Secondary, Tertiary Sales and Modern Trade. Bottom Up , Top Down and Lateral Approach. 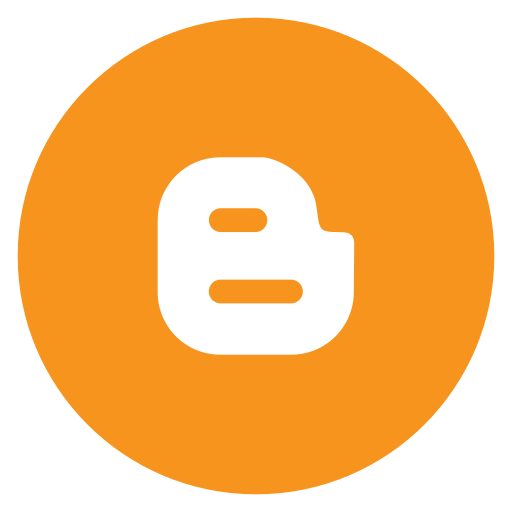 Forward and Backward Coverage of the Processes. Reverse ordering and analysis tools for retailers and distributors with invoicing. 3 ways to order and 4 ways to pay. 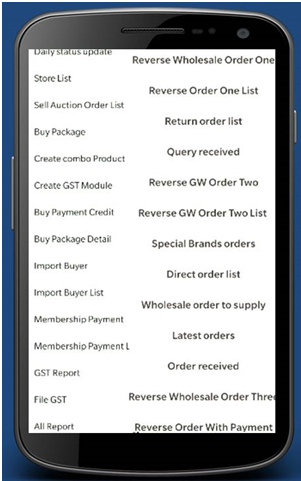 6 Transaction Types, Modular Platform select one by one and automate in step or at one go. Bring Each and every connection on the same platform for maximum real time transactions, finances, inventories and dispatches. Improve Savings , Control, Sales and Profits. Wholesale Demand Aggregation by way of releasing plan of production and availability on real time basis. Taking Advance Orders and Matching of the Inventory, Production, Purchase, Planning leads to optimal utilization of resources. This is most Critical part in supply chain and when connecting with the ground reality /end user and markets. Hyper local Delivery Freelance Agents; Flexible, Earn, Learn and Grow. Surge Rates, KYC Documents, Police verification, Reference Check and Code Based Pickup. There is no tracking happening for Guards. No way except CCTV and statements of people to know what is happening/happened. Requirement of agencies and insurance companies, bosses, security agency. Complete Management of Sales and Field Force. Attendance, Visit Plan, Beat Plan, Add, Edit, Delete, Comment, Locate, Chat, Reduce telephone expense, travel and reimbursement. Skilling on map - Locate, Select , Compare, Feedback, Book and Interview. Govt., Training Agencies, state Govt., Corporate and People ..All connected. Real-time report to Govt. Process Based. Technology enabled Comprehensive one stop solution across industry and geographies. Reach and connect people by Research , Efficiently, Analytically, Committed, and Honestly (REACH) thereby increasing the value of all internal and external stakeholders. Effort toward not snatching away business from stores but strengthening them to compete with on-line stores as India is a country of 1300 million people and we cannot make people loosing business. Help them use technology and solutions to save and increase business. Take better and faster decisions. Business, People , Society and Government needs to be offered affordable services and solutions that should be able to be connected for opportunities to be Competitive, Profitable, Learn, Earn, Grow, Secure ,Insured,connect with Banking and Finances. 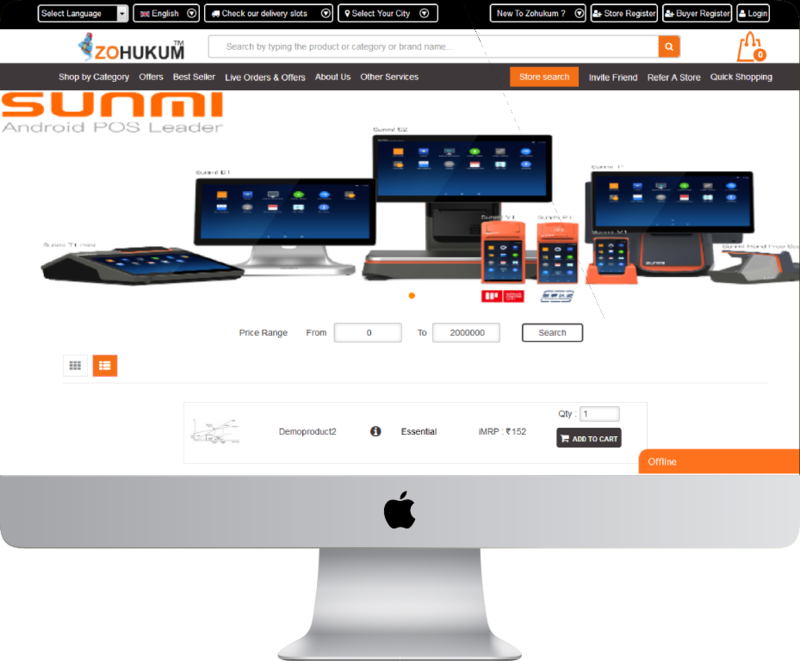 ZoHukum , ZoDeliver, JioHukum, ZoPOS are Modular Technology Platform (EES) which Automates End to End as Full Stack Solution on LAMP. The Genie on Palm is always asking for serving and satisfying. Customisation as per the situation and requirement. Multiple technology and as in our product. 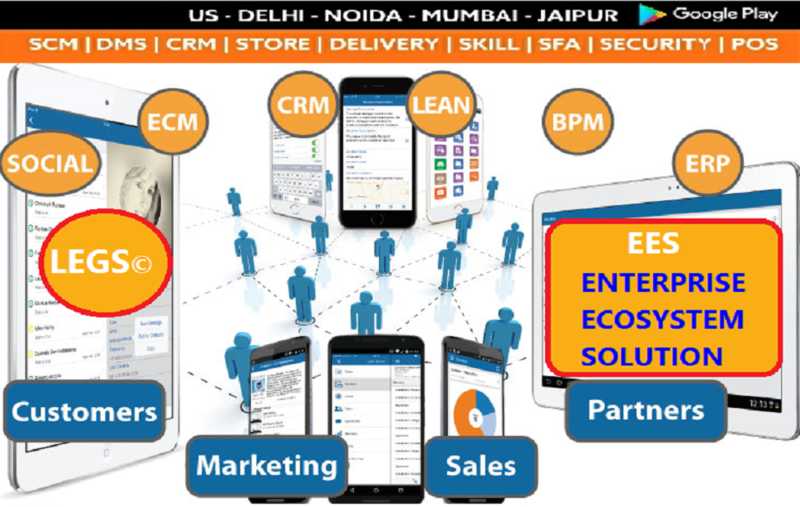 EDealer and Trading can be handled on real time basis along with closure of deals and payment of advance and confirming of logistics. E Learning, Training, Skilling and Development. 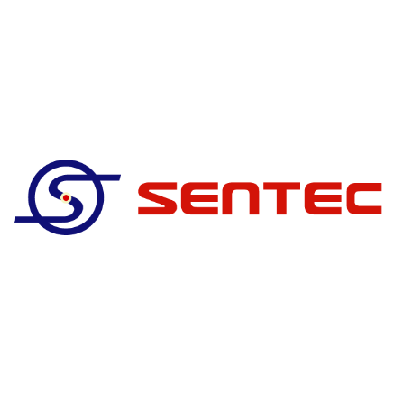 Business Process, Cost Saving Consultancy as a division considering we have Domain and Software Expertise; Sales Support:Technology based and with own/associates. We Believe that Knowledge, Tools, Execution and Speed with involvement are 4 pillars which creates strong foundation for Depth, Breadth and Height of Business, Personal and Employee Health. Like Retail,Infra,Core,Health,Social Skill Accounting and Legal. ZoDeliver Solutions differ From The Available Options in The Market. I Trust It Would Extend Benefits to Our Business In Terms Of Effective Monitoring and Curtail Our Cost As Well. Benefits In Terms of Effective Monitoring, Analysis, Reducing Our Sales Cost, Field Staff, Reimbursements, Bunking. We Could Straight Away See The Shortcomings and That is Why Field Staff Was Reluctant For Transparency. It Has Benefited us by Almost 10% Reduction. GST Handling With Multi Location And Multi Product Was Becoming Tough And We Were Looking For Automation. We Are Happy With GST Solution And Services Of Palm Top Enterprises Pvt Ltd, They Have Created The Solution Very Fast And We Are Able To Save On Time And Man-hours, Efforts. Thank You Very Much Your Support. 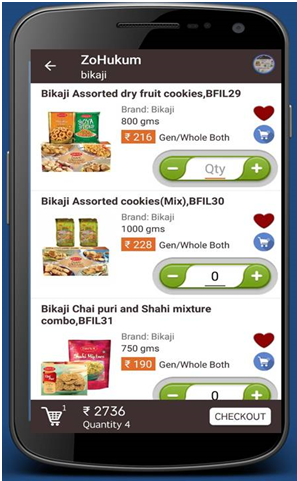 Djnni Is a Full-Service Electronic/Mobile/FMCG Products Company, A One Stop Shop. Automation, Productivity, And Efficiency Enhancement By Using Technology Are What We Have Been Looking For To Streamline And Economize Time Of Management, Operations Staff, Stores As Buyers And Vendors. Palm Top Enterprises Pvt Limited was started in 2014 and by have developed solutions and tools for the benefit of the Industry and People. 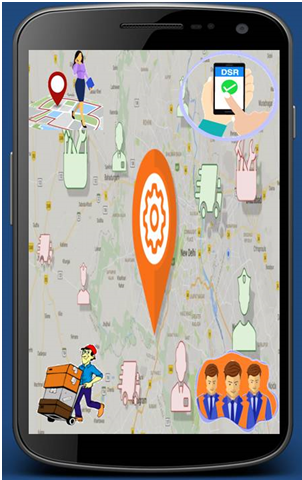 We always believed that Real Time Connectivity People, MIS, Analysis, shall help reliable handling of business and operations. Ease of doing business and technology at cheaper prices on Palm should be key in this era. ZoDeliver, ZoStaff, ZoGuards has been crafted based on the actual gaps in Industry and to attend pain points that remain without solution. © Copyright 2015-2019 ZOHUKUM. All Rights Reserved. BTECH Computer Science with 20+ years of IT Softwares and Commodity Trading Solutions. US based NRI with stakeholder and as Co-Founder. 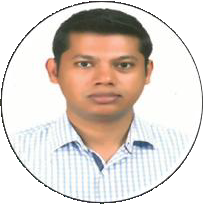 MBA from IIM Bangalore and has 22 years of Corporate , Software , Banking and Startup Experience. Have been CEO and have benn running Own Software Company and have done more than 50 projects. BTech Comp Science, with 5 years of experience, Passionate about coding, PHP, LAMP and related frameworks. He is dedicated and a Go Getter. Director and Stakeholder. Professional with 10 years of experience in the areas of Accounting, Corporate Finance, Audit, Strategy in 5 different industries. 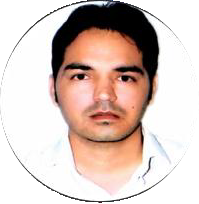 He is FCA,ICMA, FCS CPA, LLB, CISA, Certified Valuer from CA Institute. 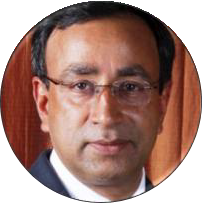 MD & CEO, a Techie, founded Kalpataru in April 1994. 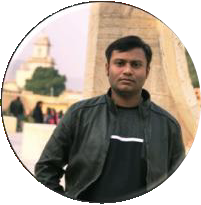 He is a graduate from IIT Bombay, a postgraduate in management from Jamnalal Bajaj, Mumbai. 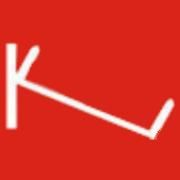 (www.kcssoft.net) His BFSI and Capital Market Solutioons are Market Leaders and are being used by more than 50 big Banks, NBFC's of India. AN MBA, worked internationally with Managements of very large organisations, a Techie and International Trader. Has an experience of 15 years. At a very Young Age he has built from scratchthe business of International Trading and is investor and mentor in startups. 40 years of experience in Legal and has worked and represented Banks , Instituions, Corporates in Lower to the Highest of the Courts of India. He has been recognised for bringing policy changes and huge recoveries in banking sector. He has headed Legal division of banks and Corporates. He is also a Practicing Adocate in High Court and Suprement Court. 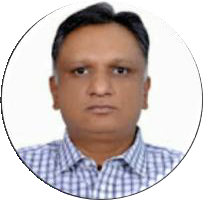 Somnath Patil, has 40 years of experience. Ex Group CFO and President Strategy, Advisor to Board of Large Listed Group, Has been with Indias Largest Corporates in Cement, Metals and Mining, Shipping, Oil and Steel. 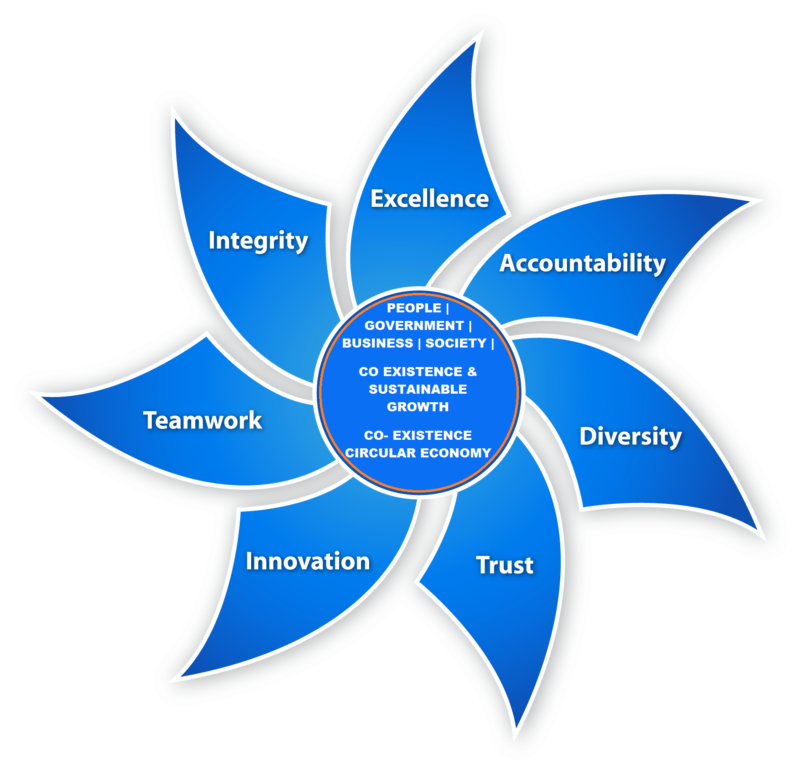 He is known for his transparency, Knowledge and Problem Solving with great Compliances. 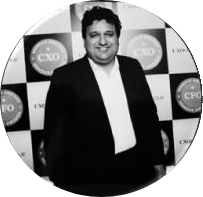 Group CFO has 35 years of experience with NTPC, Reliance Infra, Hindustan Power, and Punj Loyd. 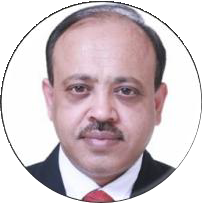 He is presently the Group CFO for Hindustan Power. A great wel acknowledge fashioned Financial Head , jargon of managing situations. Am investor and mentor to Startups. A Cycling and Fitness Freek. MBA , an international Investment Banker with a large Fund. He is from IIM(L), Tuck School of Business and HEC Paris. He has 18 years of experience in various industries and Indian Forces. 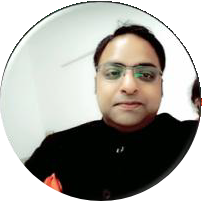 Businessman having more than a decade of experience in Real Estate, Construction Projects, Land consolidation, worked with SHANZEN (UDII Group of companies),Omaxe Group, DLF Group, Unitech. Microtech, Action Group, Gold Developers Pvt Ltd (FDI), Tata Housing. Financier, Legal Advisor and Mentor with Atherstone Group and consultant to various Private sector entities/ enterprises and Public sector undertakings. Working as a Logistics partner, Distributorship with Tata Motors Limited. Present system of transaction are based on phone calls without a system to record and negotiated. 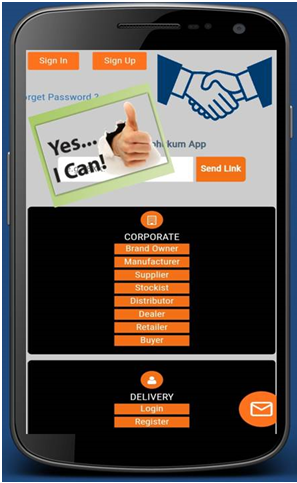 An easy Solution on Palm for negotiated dealing system to make life simple and helping to save time , energy, money and sell more is required. Process of Query, Direct Orders, Bidding, Reverse Bidding, Tenders Open and Close with the option of Auction and Negotiation linked with logistics options. Trade , Negotiate and Cut The Deals On The Go. All buyers and Sellers to register and product setup to be done. Corporate can upload all buyers and sellers, delivery Agencies, own and Outsourced. 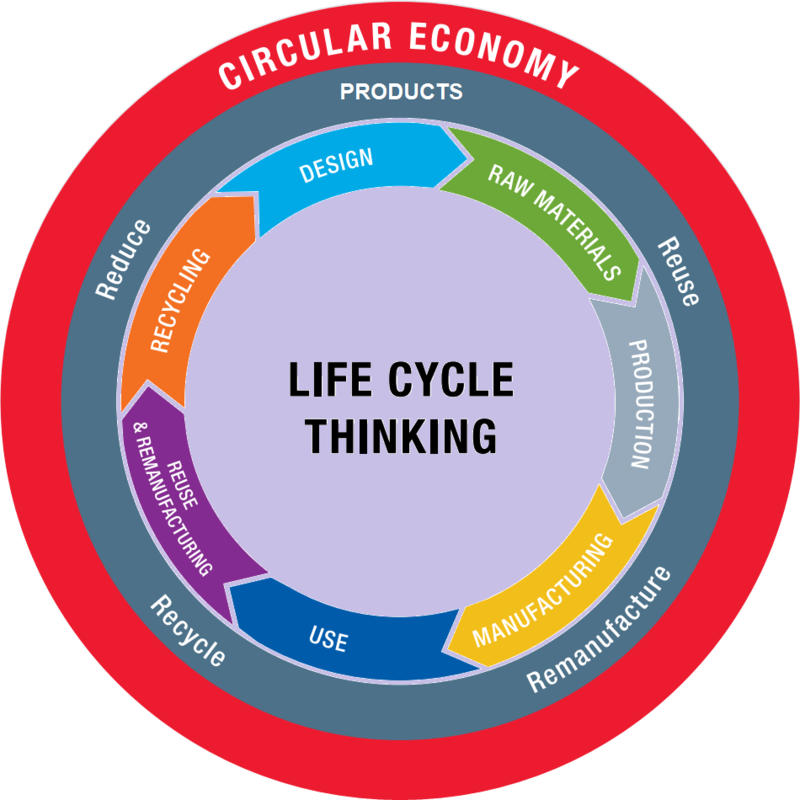 Ecosystem brings all on One Platform to Buy, Sell, Trade and take care of CIRCULAR ECONOMY. MORE of everything. Manage Buyers, promotions, Targeted Offers, Tertiary Sales and Modern Trade. Fast, Easy, Simple Anytime , Anywhere on Palm. Buyers and Sellers, Delivery Agencies- Own and Outsourced. 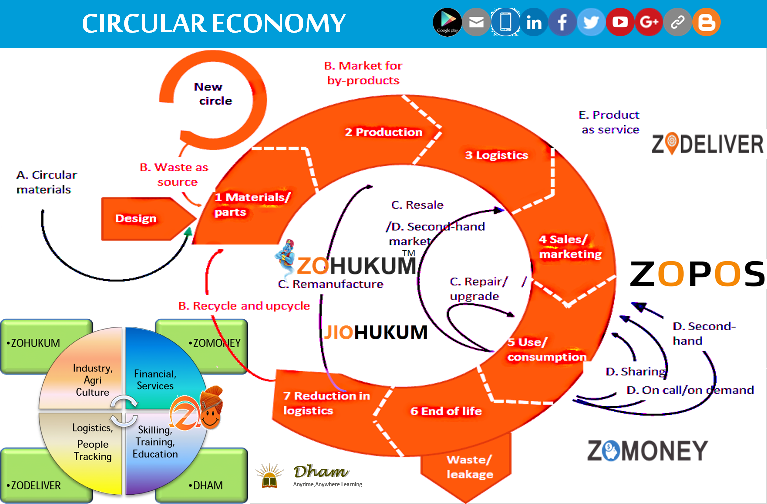 Ecosystem brings all on One Platform to Buy, Sell, Trade and take care of CIRCULAR ECONOMY. LEGS - lets make use of our legs and Technology to Learn, Earn, Grow and Secure. SFA SKILL SECURITY PICK DROP ALL THESE SOLUTIONS AUTOMATES AN ORGANISATION ON REAL TIME BASIS.